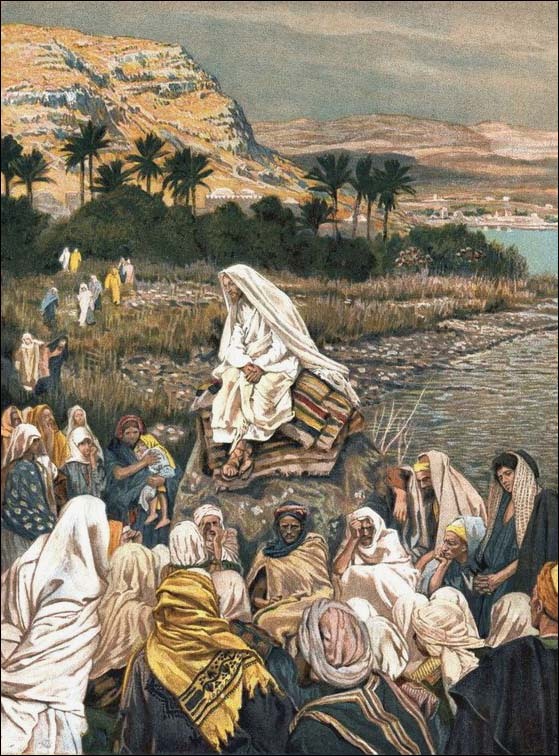 Can we believe that Jesus is waiting for us on the shore of our lives as we row homeward? Can we believe that the love of the Creator is so enormous that all is forgiven? Can we believe that the Spirit resides in and with us as we strain against the oars that take us home? 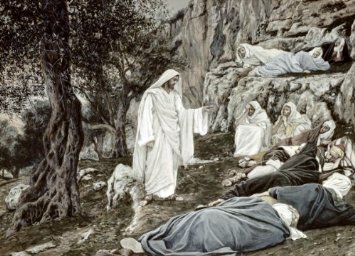 We might spend time with the images of James Tissot as he describes the arc of Jesus’ life among us. 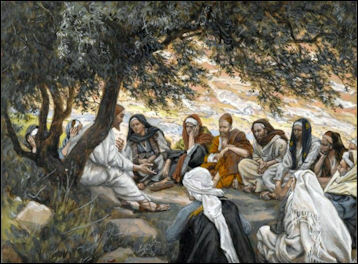 We might focus on a particular event and ask the risen Christ to speak to our hearts. And we might open ourselves to the enormity of the Spirit’s presence as we reflect on God’s goodness today.